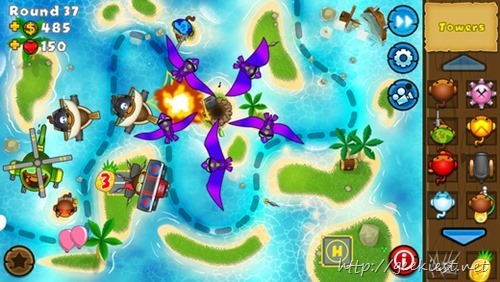 Bloons TD 5 is a famous tower defense game which is available on multiple platforms such as Android, iOS etc. It is a paid game. If you are an iOS user you can get this wonderful game for Free for a limited time via iTunes. If you are interested here is the link. 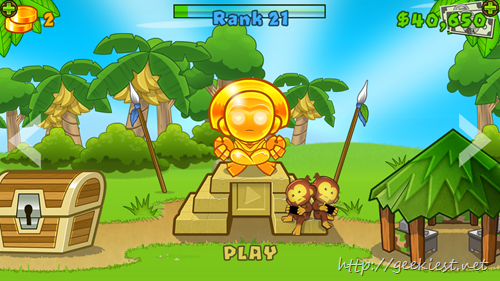 This game is iPhone, iPad and iPod touch compatible and will require iOS 4.3 or higher. Download size of the game is 92.9 MB.